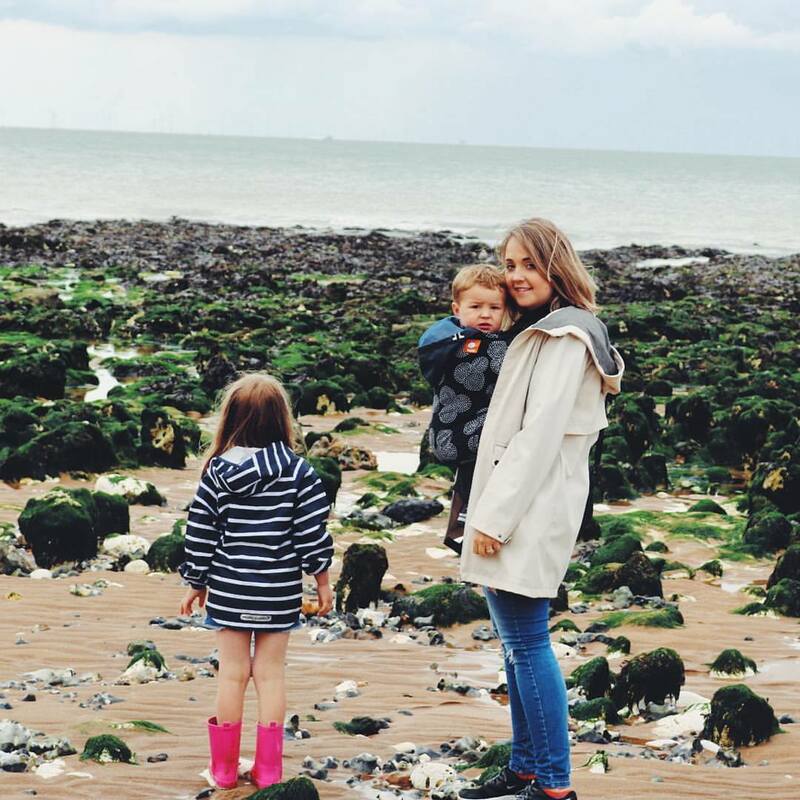 As a working family of four, tea times can be a rushed affair. I happen to really enjoy cooking but often find myself frantically wondering what on earth I can put together in under 30 mins, though under 20 mins is preferable. I have put together 12 recipes that I think you're going to love, especially if you find yourself running out of time at the end of the day. 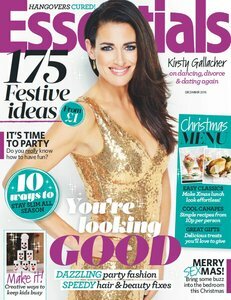 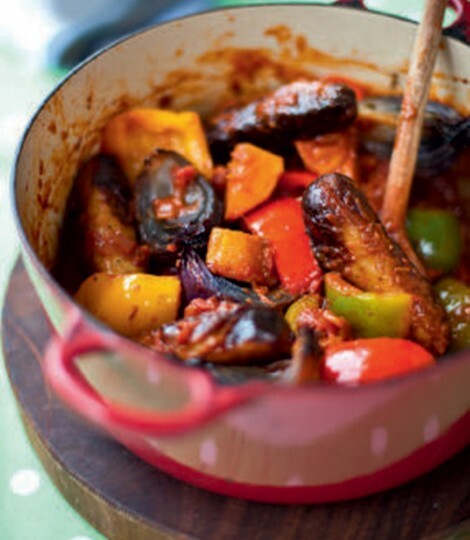 Sausage Stew - Delicious Magazine. 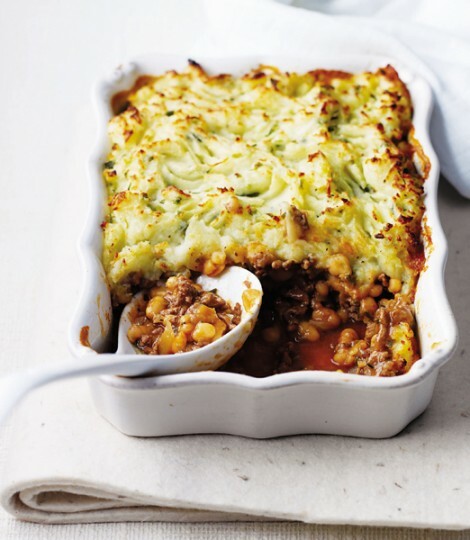 Cottage Pie - Delicious Magazine. Spaghetti Bolognese - Errens Kitchen. 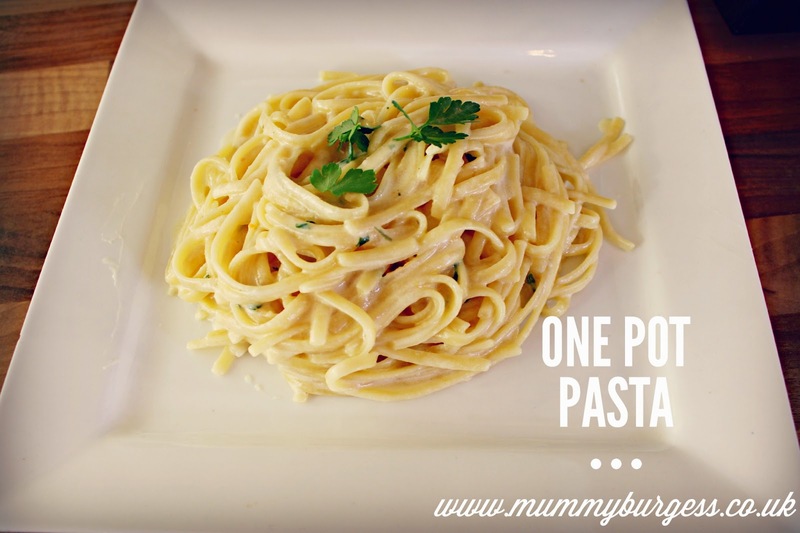 One Pot Parmesan Pasta - Mummy B. 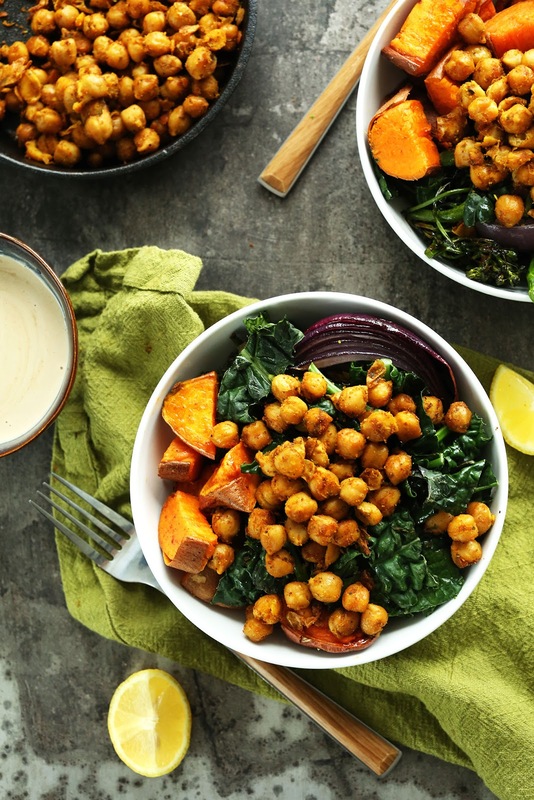 Sweet Potato & Chickpea Budda Bowl - Minimalist Baker. 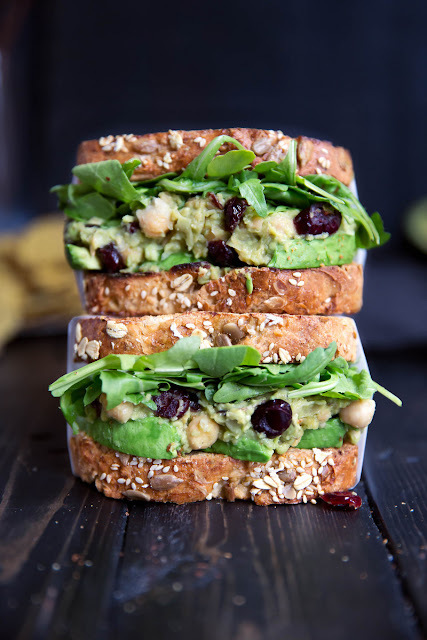 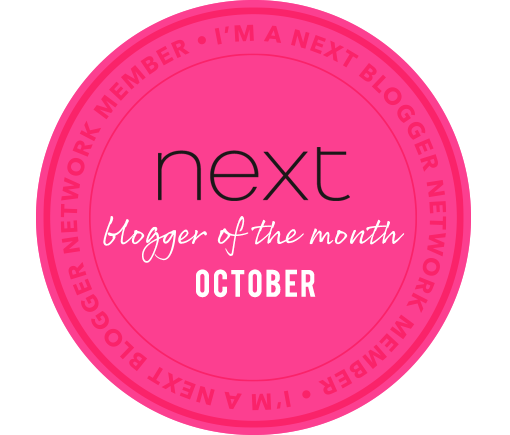 Smashed Chickpea and Avocado Sandwich - Ambitious Kitchen. 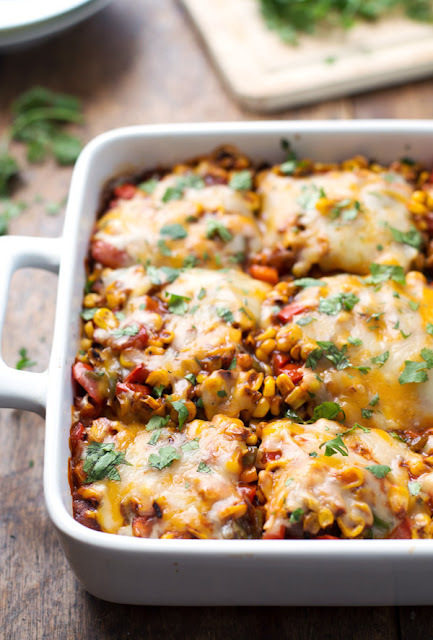 Mexican Casserole - Pinch of Yum. 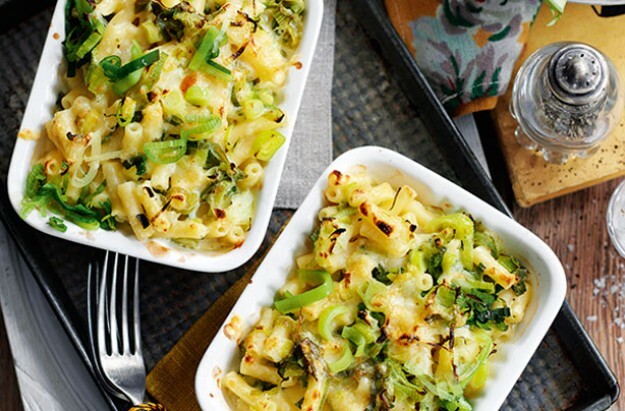 Leek Macaroni Cheese (Slimming World) - Good to Know. 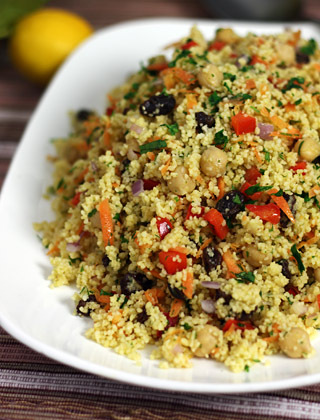 Moroccan Chickpea and Cous Cous Salad - Medeterrasian. 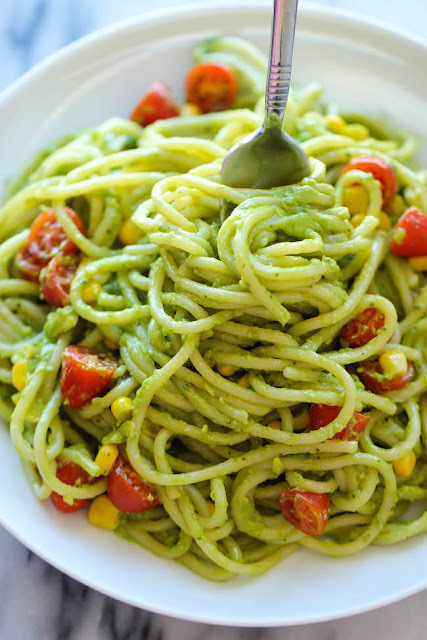 Avocado Pasta - Damn Delicious. 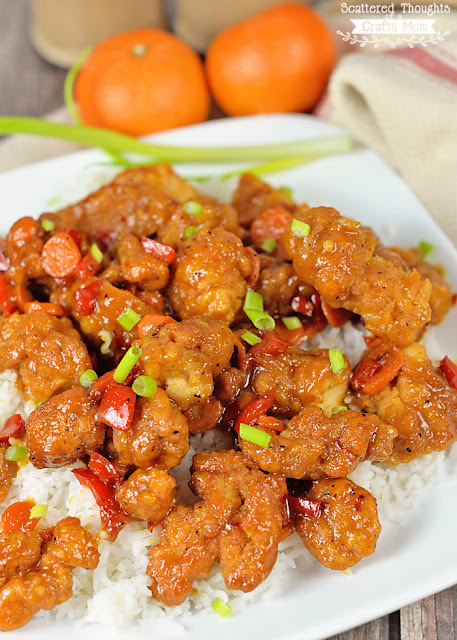 Orange Chicken - Scattered Thoughts of a Crafty Mom. 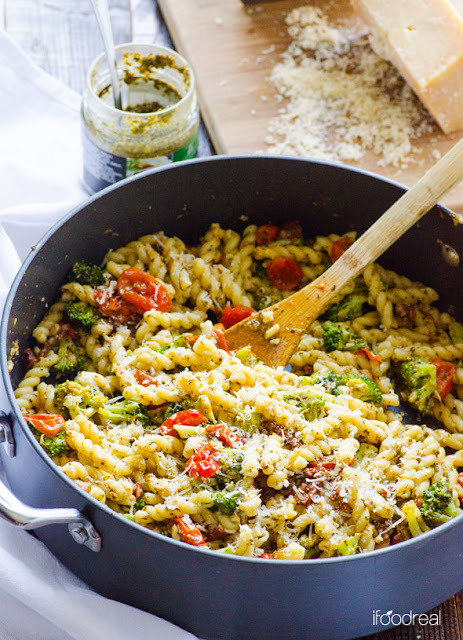 Pesto, Tomato and Broccoli Pasta - iFoodReal. 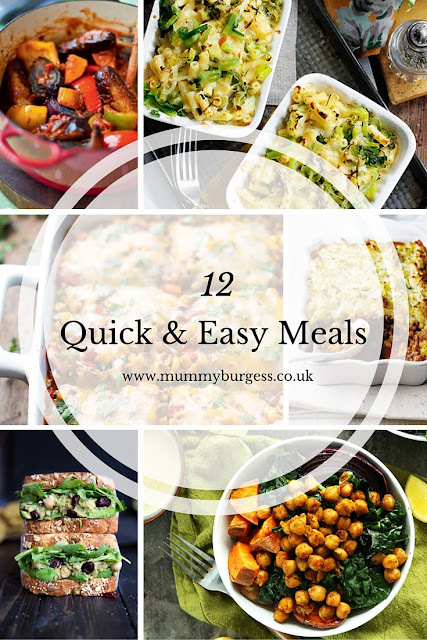 For more quick and easy meals why not check out my Quick & Easy Meals Pinterest board? Do you have a favorite? 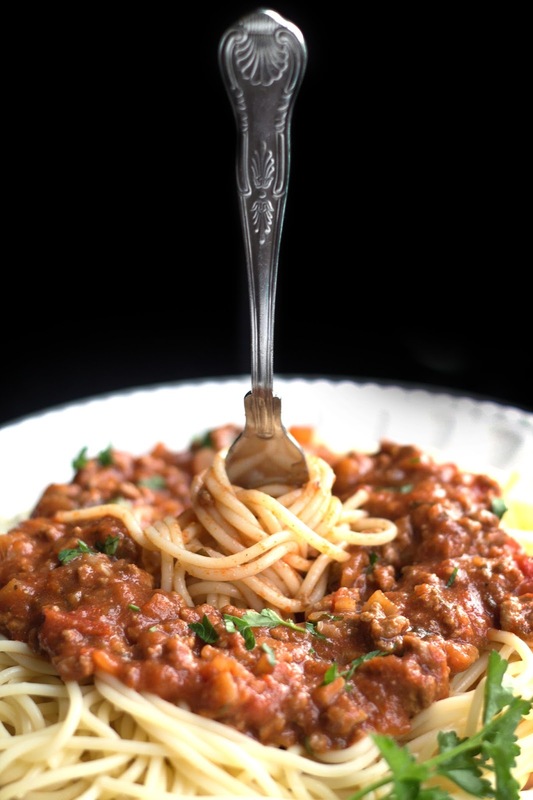 What's your go-to quick meal?